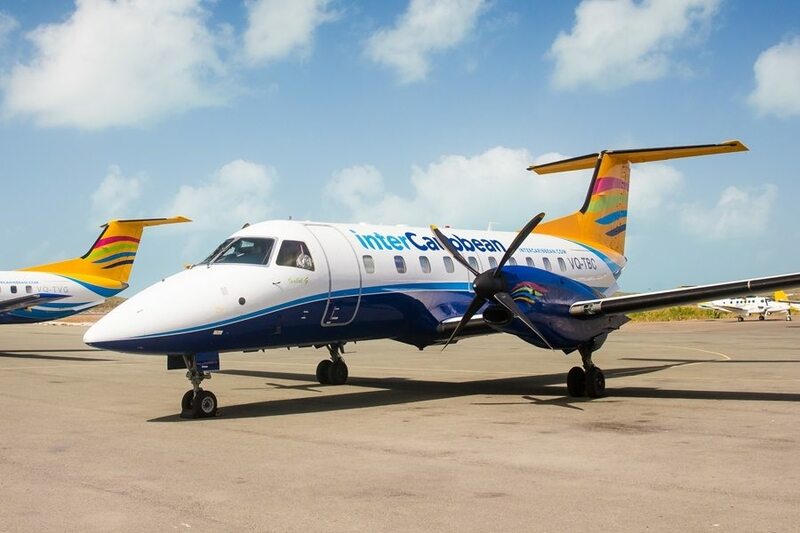 interCaribbean Airways announced the commencement of new non-stop services to and from Kingston, Jamaica and Santo Domingo, Dominican Republic to Port au Prince, Haiti . 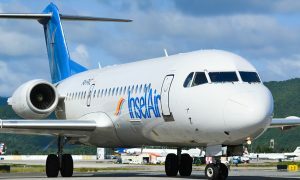 In concert with the mission of the Ministry of Tourism, and Minister Stephanie Villedrouin to increase flights and build Haiti as a leisure destination, these new services will extend the travel options for the visitors to neighboring islands as an easy means to travel to Haiti and extend their vacation stay. 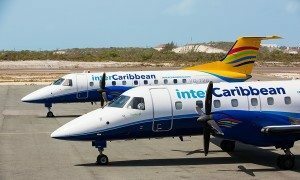 Mr. Trevor Sadler, CEO of interCaribbean Airways, said: “We are pleased to offer these new routes to give the more choices and more connectivity across the Caribbean and support Haiti as it grows its appeal to the vacation visitor, while facilitating new business opportunities. 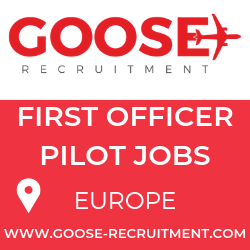 We look forward to increasing the frequency and number of destinations we serve in the new year”.